Comfortable, elegant, affordable accommodation in the midst of the Cape Winelands. Self-catering with the option of breakfast. Most apartments within walking distance of the historic town centre in an upmarket, tranquil environment. 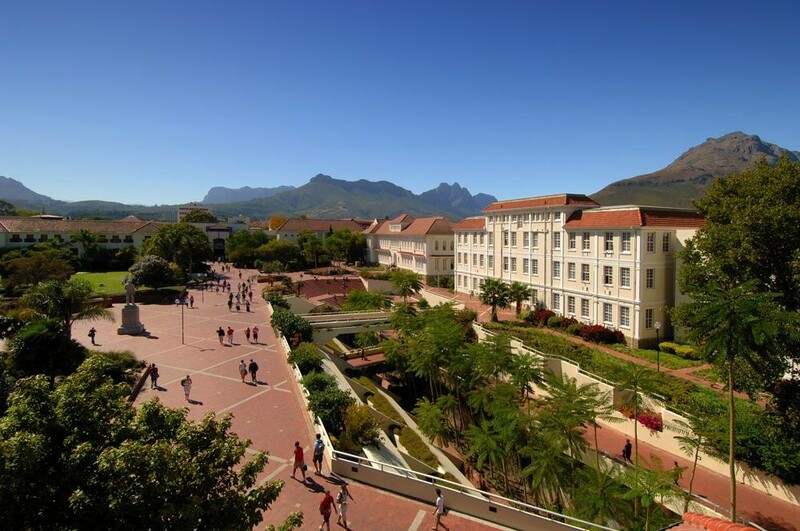 Approximately an hours drive from Cape Town, the oak-tree lined town, which is the heart of South Africa’s wine industry, is also home to South Africa’s oldest university and therefore “home” to thousands of alumni all over the world as well as many international tourists. 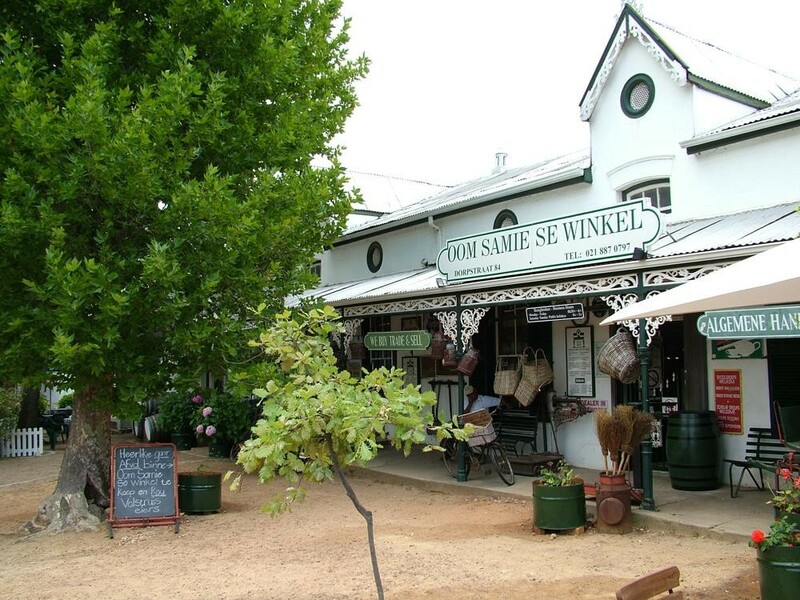 The town is a place of great beauty and the culture is steeped in South African tradition. History is reflected in many of the neo-Dutch, Georgian and modern Victorian architecture. 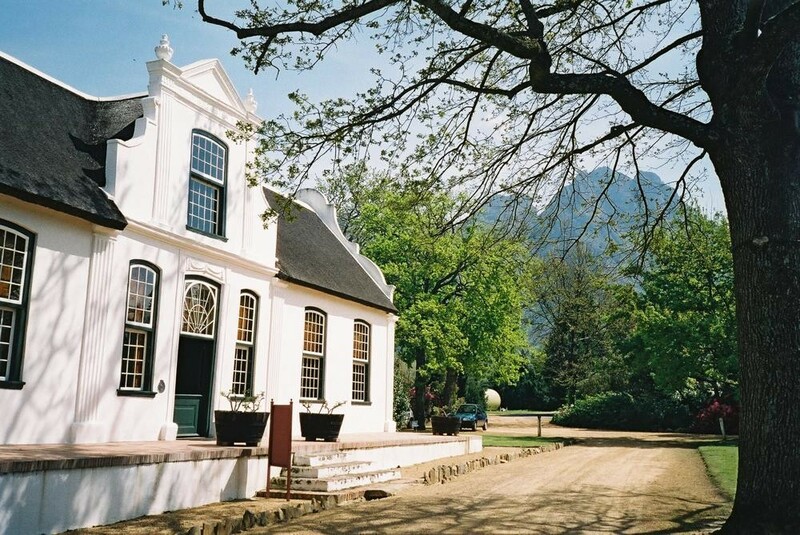 The Stellenbosch Wine Route is arguably the country’s most famous. Historic guided walks take place twice daily from the Tourism Bureau. This is a unique opportunity to explore the rich heritage of “The Village of the Oaks”. Stroll along shady avenues bordered by the water furrows of the Mill Stream and admire the charm and harmony of the Cape Dutch Architecture. Strawberries, second to wine, are the largest export product from Stellenbosch. Stellenbosch hosts an annual Strawberry festival in October. As an important cultural centre, Stellenbosch has many galleries and museums. The Stellenbosch Conservatoire is the country’s oldest music school. Several theatres provide a wide variety of entertainment to suit all tastes. Outdoor theatre is popular during the summer months. For accommodation in Stellenbosch click here. 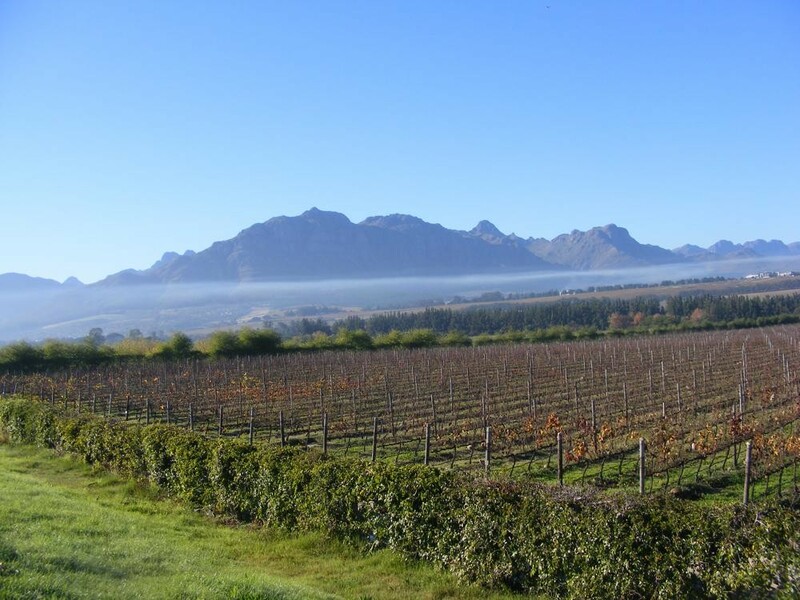 Overall, Stellenbosch has a mediterranean climate, with hot dry summers days and cold wet winters, with frequent snowfalls on the surrounding higher-lying ground, rarely falling on the valley floor itself. The average summer (October to February) temperature is 26.3°C. To many March to April signal idyllic weather, summers heat subsides and the wind settles. Winter’s (May to July) temperatures range from 6.6°C lows at night and a comfortable 15.6°C by day. However, with the onset of spring (from August to October), the fast-retreating winter merges with the summer sun, bringing forth some of the worlds most spectacular wild flower displays.